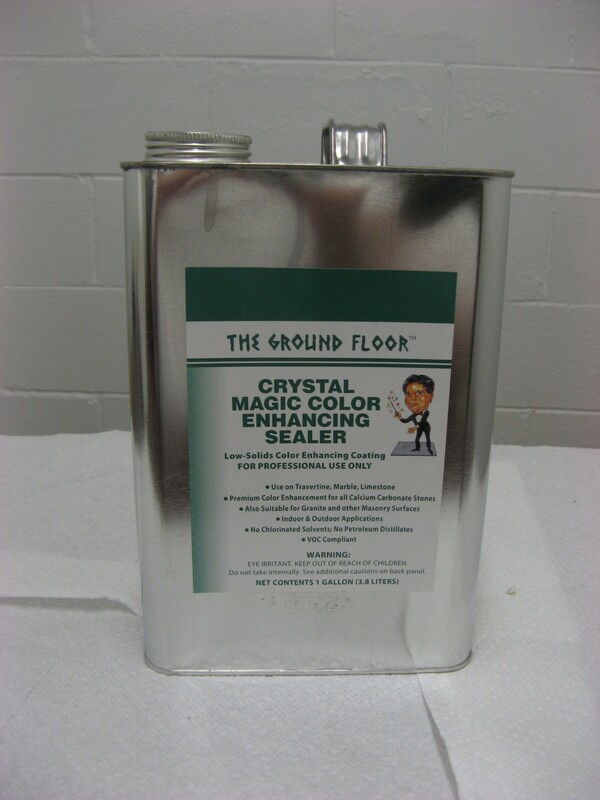 Crystal Magic Color Enhancing Sealer does exactly what it says it will, with a matte finish that works outdoors as well as indoors. Repels oil and water. 100% VOC Compliant.